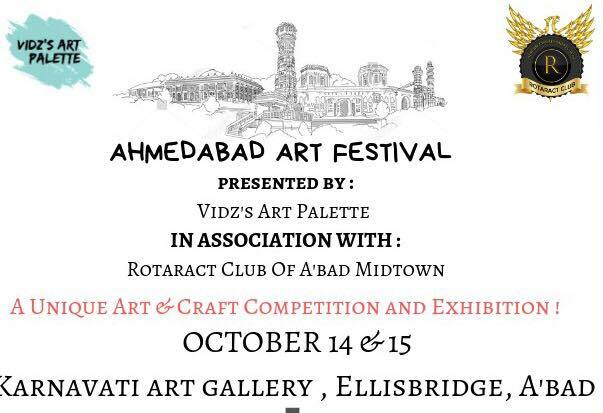 We are here with A UNIQUE ART AND CRAFT COMPETITION & EXHIBITION. Sheets will be provided by us. Every participant will get participation certificate. And winners will get exciting winning hampers.